It is often said that without Paul the Apostle there would have been no Christian Church. Certainly it was Paul who took the message of Christ beyond the region of Palestine to the Gentiles of Asia Minor and it was Paul who established the first Churches across Anatolia and beyond, into the Greek Peninsula. It is therefore arguable that if it had not been for Paul, the Church would not have become the worldwide Faith that it is today. It is also arguable that without the structure of the Roman Empire of the First Century, the early Church would not have spread as it did. This book places Paul in his historical context; the Graeco-Roman world of the Pax Romana. Part One of the book explains how the Eastern Mediterranean came to be Greek in culture but Roman in government. Part Two looks at the life of a Jew or early Christian at that time, living under Roman rule. 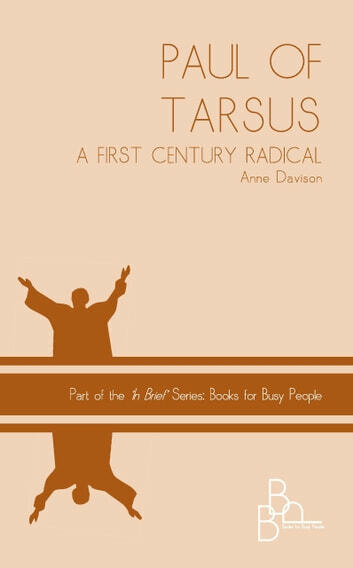 Part Three follows the life of Paul; a Roman Citizen, an urban, well-educated Jew of the Diaspora; born in Tarsus, which was then a prosperous and cosmopolitan port city. This is not another Biblical study on the life of St Paul, or a work of Christian apologetics. Rather it looks at the radical Jew of the First Century who challenged the status quo. He was a man who faced both the hostility of the Jews and the might of the Roman Empire.